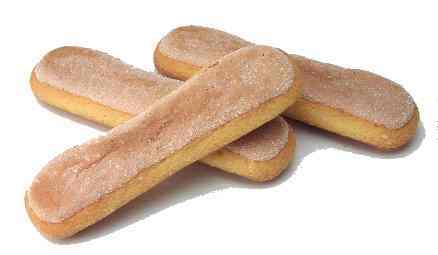 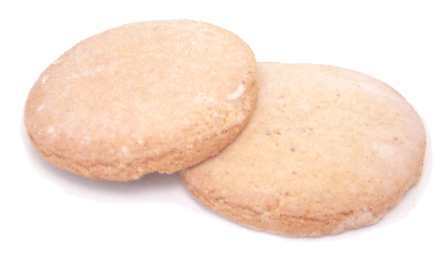 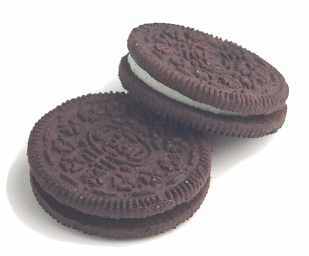 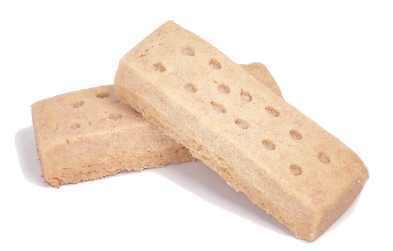 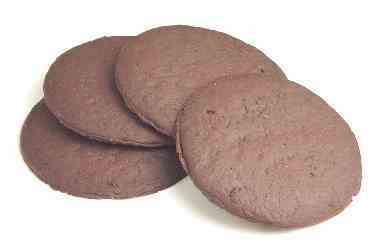 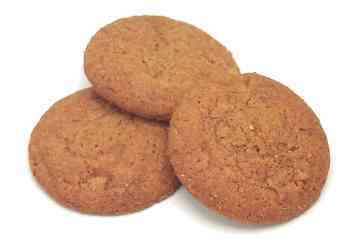 cialde Pronunciation: chee-AL-day Notes: These crisp, finger-length Italian cookies are flavored with anise. 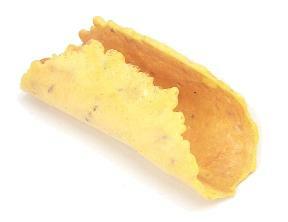 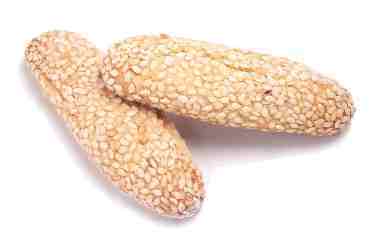 They're often stuffed with fruit or other fillings. 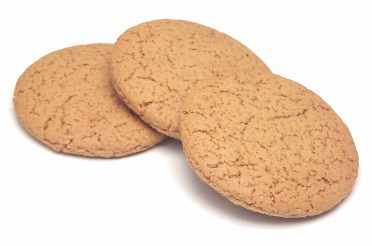 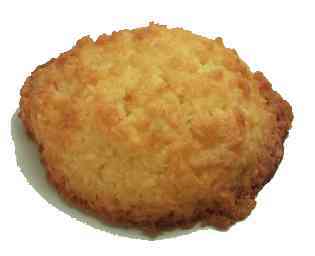 corico Notes: These lightly sweetened cookies are made with cornmeal. 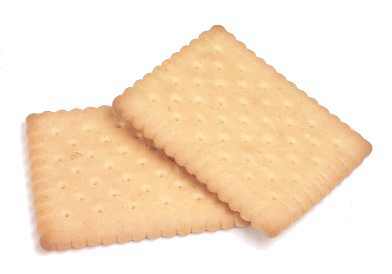 Look for them in Hispanic markets. 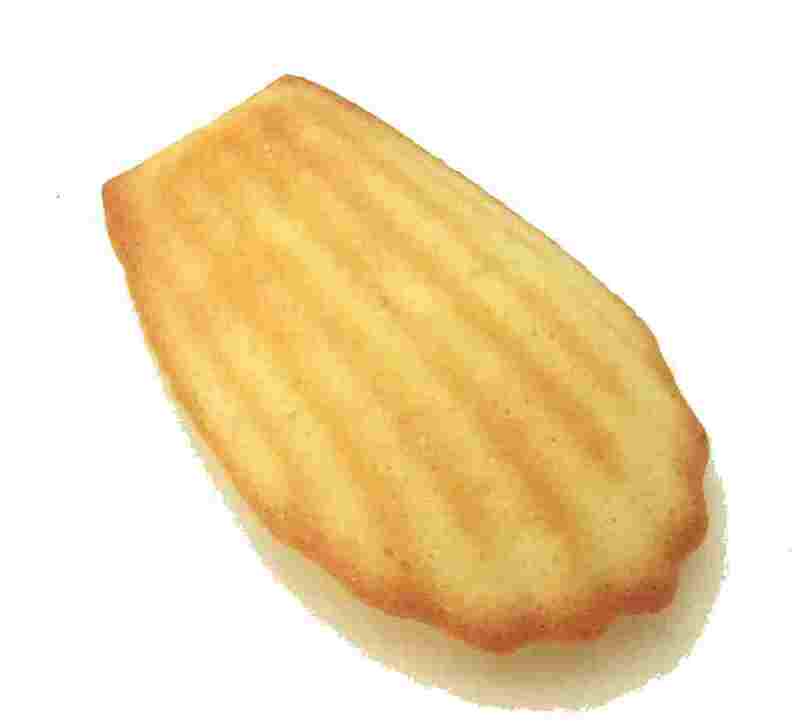 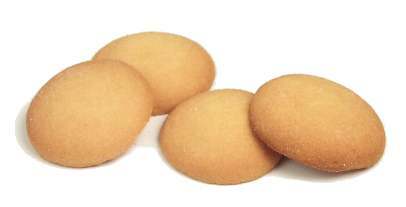 madeleine Notes: These are rich, cake-like cookies that are shaped like shells. 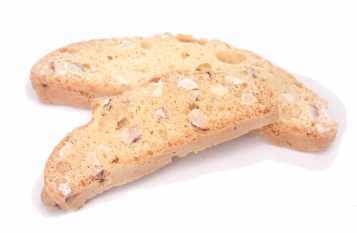 They're often flavored with lemon, orange, chocolate, or almonds. 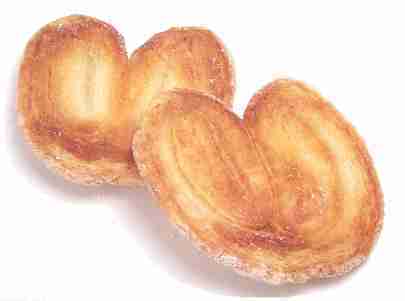 palm leaf = palmier Notes: These crunchy cookies are made with puff pastry and sugar. 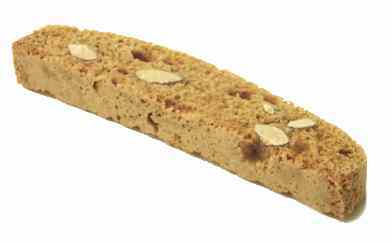 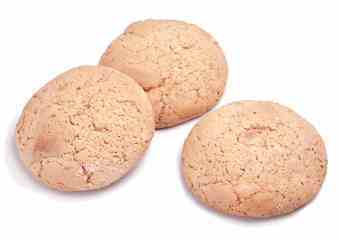 regina cookies = biscotti de regina Notes: These come with or without a coating of sesame seeds. 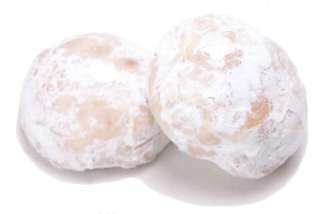 Russian tea cookie = snowball = Russian tea cake = Russian tea biscuit = Mexican wedding cookie Notes: These are made with flour, nuts, and butter, baked, and then rolled in powdered sugar.